The Coffee Candle by Anya Hindmarch is an ode to the “good morning”. 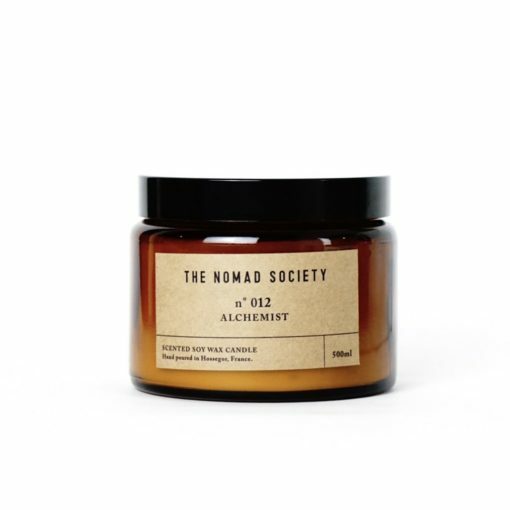 It’s rich woody scent is an intoxicating mix of café abs, galbanum, cardamom, vetiver, patchouli, Virginia cedar wood, tonka bean, frankincense and amber. The perfect choice for caffeine addicts, this candle delivers the smell of freshly-brewed coffee alongside a invigorating shot of Anya Smells signature humour, thanks to the bright-eyed googly eye graphic from the brands Sticker Shop. 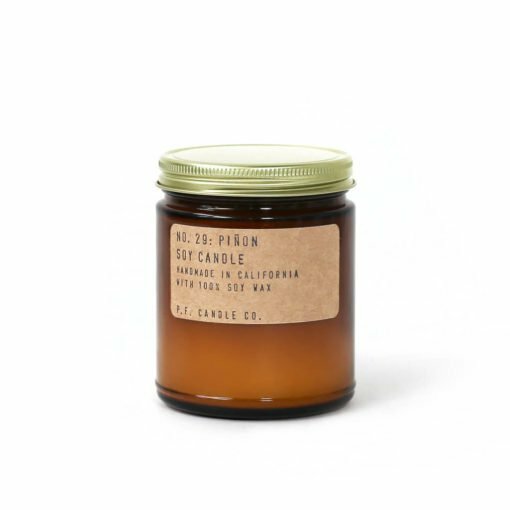 "As a candle and coffee addict, this scent hits all the right spots. 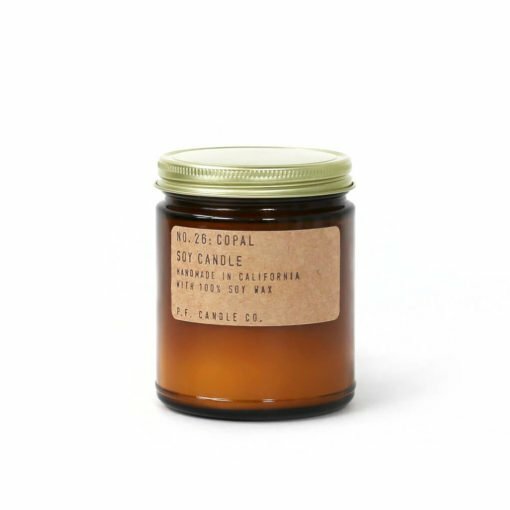 The fragrance is deep and woody, reminiscent of those first waking moments when the smell of freshly brewed coffee gets your mind in gear. 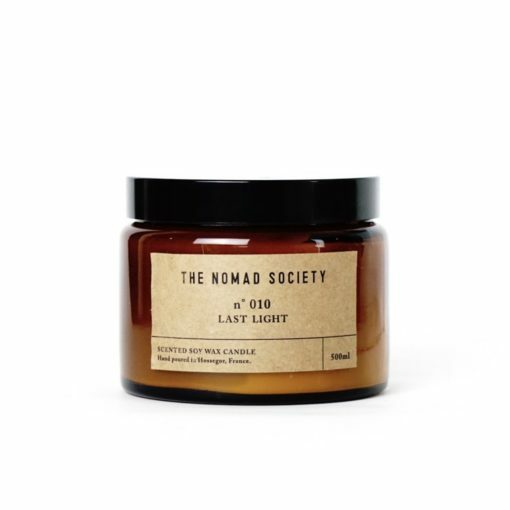 It's not overpowering, so a great choice to light at your desk when it's just the memory of coffee needed to reawaken your mind."